MERZCI PASALUBONG makes our sweet Philippine mangoes into a mango tart. Lovely Bacolod pasalubong for loved ones here and abroad. Gooey mango jam inside crisp thin pastry — that’s Mango Tarts by Merzci Pasalubong. 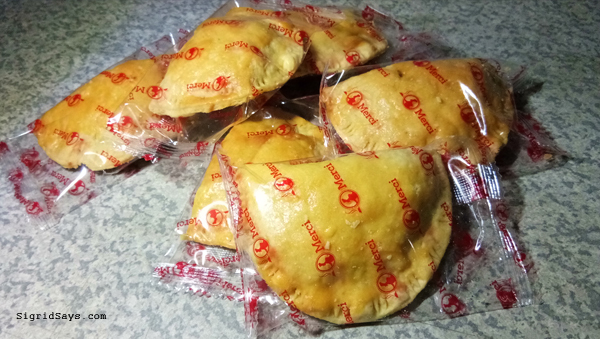 One of my favorite snacks is MERZCI PASALUBONG Mango Tarts – proudly made in Bacolod City, Negros Occidental, Philippines. 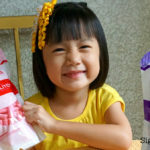 I have been an avid fan of this pastry for more than 10 years already. I remember that because I started eating this when I was still single. And since the hubby and I have already celebrated our 10th wedding anniversary, that means I have been eating this for more than 10 years now. 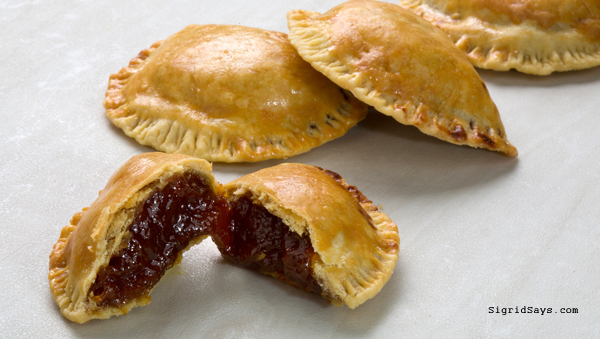 Merzci mango tarts are half moon shaped and have a delectable, crisp yellow colored crust. The crust is quite thin so when you bite it, you get to sink your teeth inside a sweet and rich mango jam with real mangoes. We all know how sweet Philippine mangoes are and the candied version is just so good with this tart. I just try not to eat too much of this but I can have this for both as snacks and desserts. And oh, whenever these are served as a dessert in gatherings, I make sure that I have some of them, too. They used to be wrapped manually using yellow cellophane. Now, they are individually wrapped and sealed. Loved the change. And after this pictorial, I sat down and ate. By now, you might have already noticed that this is already the fifth of a series of Merzci Pasalubong items that I am featuring, which I am saying are all good. 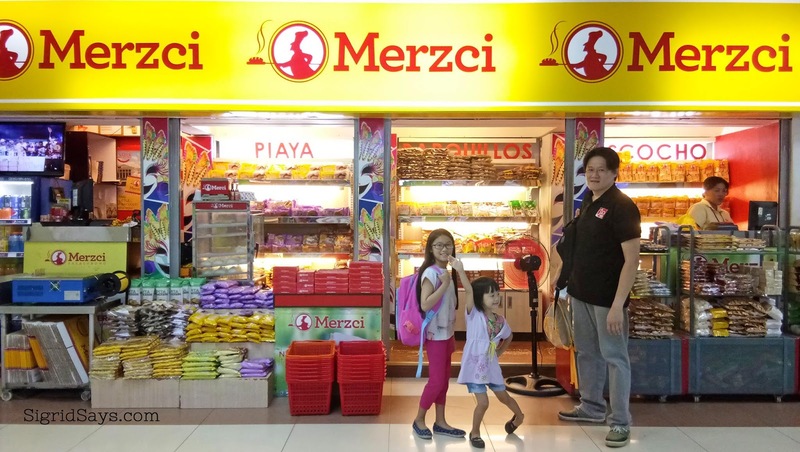 You see, Merzci tries to live by their slogan “Tanan Manamit,” which literally translates to “Everything is delicious.” They have been around for almost 20 years now, have grown to almost 50 branches in Negros Occidental, in Negros Oriental, and in Iloilo, and have grown to more than a thousand employees. This just goes to show that their concept works and their products are good. 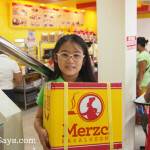 So whenever you are in Bacolod, make sure to drop by Merzci Pasalubong branches around the city. 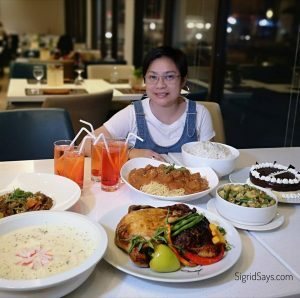 The most accessible to travelers would be their branches at Singcang, third floor of SM City Bacolod, Mandalagan, BREDCO port, Mayfair Plaza (along Lacson Streets), and of course, at the pre-depature area of the Bacolod-Silay Airport. Merzci Pasalubong at the Bacolod-Silay Airport. It is located on the second floor, on the left side just before you go inside the pre-departure area.